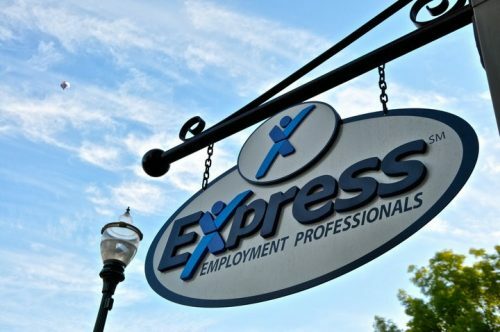 Our Purpose: To respect people and impact businesses in our Walla Walla County area by providing the most timely workforce solutions and offering invaluable resources to our Associates, Employers, and community. 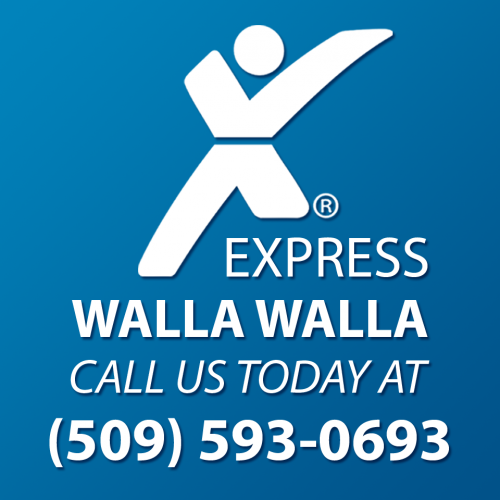 Our Goal: To match as many driven and hardworking Workers with goal-oriented Employers as possible in Walla Walla. Our overall goal is to get 1 MILLION people back to work.